for the TV stations shown below. Schedule subject to change. Most stations will provide us with pre-log times the day the spots are supposed to air. If you would like some sampling times to watch commercials, please call our offices at 763-780-8309 and we will let you know what times we have been given. Pre-log times can often fluctuate by as much as 1 hour or more, but most often will air within 15 minutes either side of given times. Our Phone Center is set up to receive calls from Seniors & family Caregivers that either have no access to the internet or prefer to talk to someone directly about their needs. Relevant callers in your area with needs that match your company's profile will be mailed your company information. Bi-Monthly display ads promoting Minnesota Seniors run in the Star Tribune Variety section. We recently committed to an ongoing digital marketing campaign with Facebook. This campaign promotes Minnesota Seniors everyday and is receiving 1000’s of views every month. Minnesota Seniors has formed a promotional relationship with the producers of Senior Expos. We will be representing our program and participants at each of these major events. Please click on the images below for more information about the upcoming Senior Expos. Healthy Life Expo™ - We represent our group at the Health Life Expo twice a year. Once in the late winter and once in the early fall, at the Minneapolis Convention Center - (1302 2nd St., Minneapolis, MN). Check our Community Events Page for expo information or visit www.MediaMaxEvents.com. Longevity Expo™ - We represent our group at the Longevity Expo every year in the spring. This expo has up to 150 exhibitors, tons of excitement and record crowds. To visit or exhibit call 952-238-1700 or go to www.MediaMaxEvents.com. 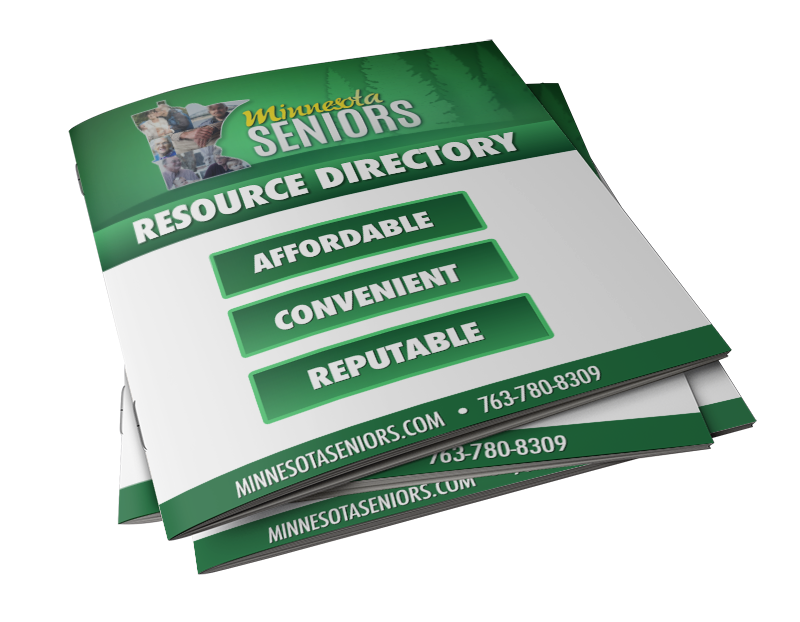 Each year thousands of the Minnesota Seniors Resource Directories are handed out to seniors and family members and at all the expos we co-sponsor and/or promote. Copies can also be emailed and downloaded everyday. * Schedules shown above are subject to change.